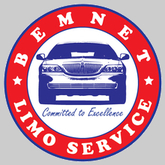 Our luxury town cars will accommodate your personal needs. 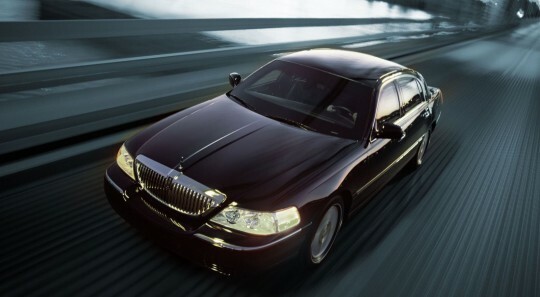 To request a luxury town car, please let us know when reserving in the comments section. Thank You!